Two-time Pulitzer Prize winner, David McCullough has written an excellent book in The Wright Brothers. 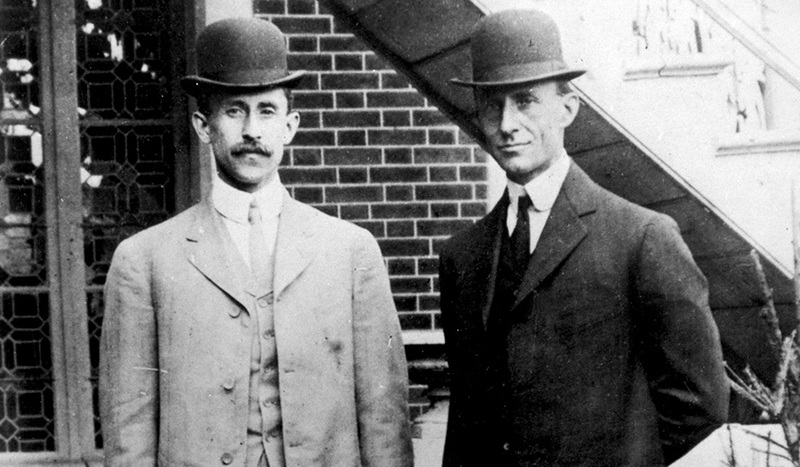 This historical telling of Orville (left) and Wilbur’s (right) path to and beyond the invention, creation and flying what is considered the world’s first successful airplane is more than simple history. It is a look inside the day-to-day struggles, triumphs and redirection that led them to that famous day at Kitty Hawk, North Carolina. There is so much more of interest about the brothers than just flying on a sandy beach. McCullough does a wonderful job of using resources (letters between them and others, newspaper clippings, memoirs etc.) to tell a rounded out story of who they were, what motivated them and what struggles and triumphs they had along the way. Rather than a story of single-minded purpose and a childhood dream of flying, this is one of many, many things conspiring to fall into place and lead them to this vision. From the failing printing company they ran and being at the right place and time to take advantage of the explosion of bicycle enthusiasm to the perfect alignment of who they hired to run their bicycle shop while they experimented with gliders, this is as much as story of the stars being aligned as anything. McCullough tells the story in a very human way – from the fact that Wilbur was always in charge as the older brother to the fact that Orville was always a snappier dresser. I was entertained by this book from start to finish. 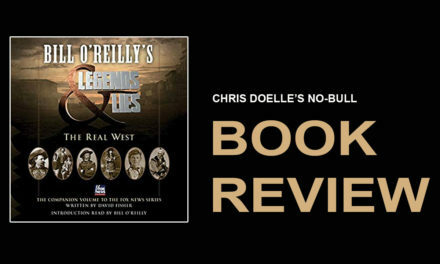 It is a great American story and told in an excellent manner. Even if you could give a flip less about the origin of flight, you will like this book. My tastebuds are changing – my tastebuds are changing!